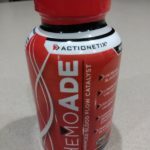 Welcome to ACTIONETIX.com, the world’s leading site for Action Sports Athletes looking to improve their performance. ACTIONETIX™ is a company dedicated to improving the performance, safety and enjoyment of Action Sports Athletes across the globe. 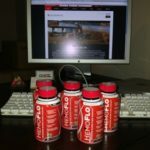 We are experts in human physiology, biomechanics, and have immense experience in developing nutrition, training and supplement strategies for the demands of sport. 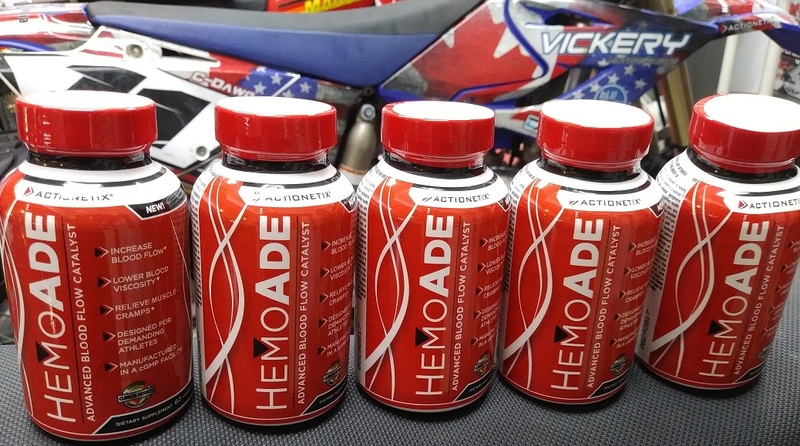 Our latest sports supplement HemoAde™ is designed to dramatically reduce the condition known as arm pump. 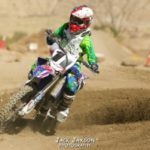 Arm Pump is the #1 performance-robbing condition that affects motocross, snocross, mountain bike as well as other athletes that depend on their grip to achieve maximum performance. Take a tour of the site and if there’s anything that catches you eye, use code welcome20 during checkout to automatically save 20% on your first order!